And, why am I just now trying these things? I used to have solar gel nails forever, because my real nails are the devil, brittle and not cute. 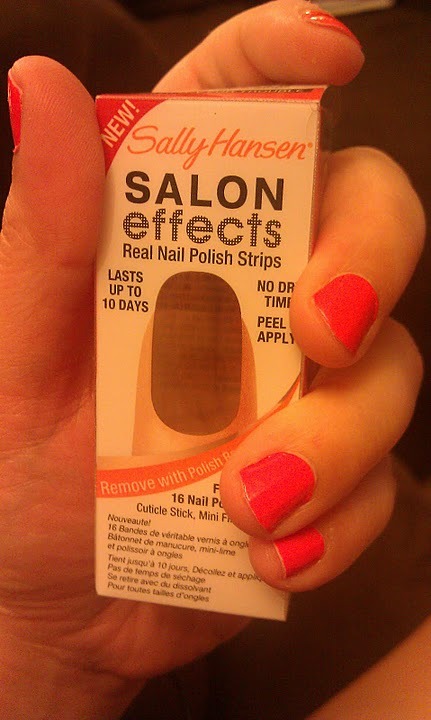 Then the gel shelaq stuff came out, and while I LOVE it too, it's $30 freaking dollars every 2 weeks! ummm no thank you. $15 DKNY Cardi from Costco? !